Some jackets have seriously remarkable of expressing fashion and glamor in their own way and style that to produce attraction and inspiration for others. 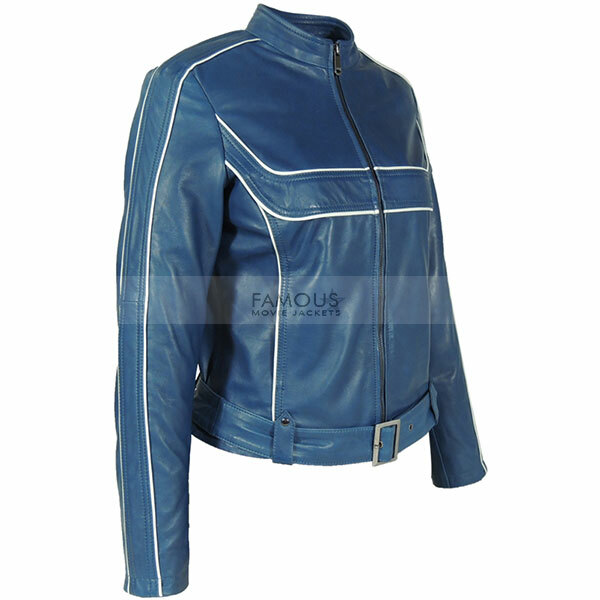 Famous movie jackets ia again back with the sterling power and attraction producing presenting you the most awaited product of the year with the name o Jennifer Morrison Once Upon A Time Blue Jacket the most versatile of all and the year back new product filling all new need of jacket in blue color. old trendy black and brown are just a part of old fashion now but this jacket is the top new class for today’s fashion world with the power to inspire others. The jacket comprises of round neck collar with YKK zipper in front for closure and belted thing on its vest with full sleeves slim look and pure leather colored made for you. The Jennifer Morrison part is here. Get it now! 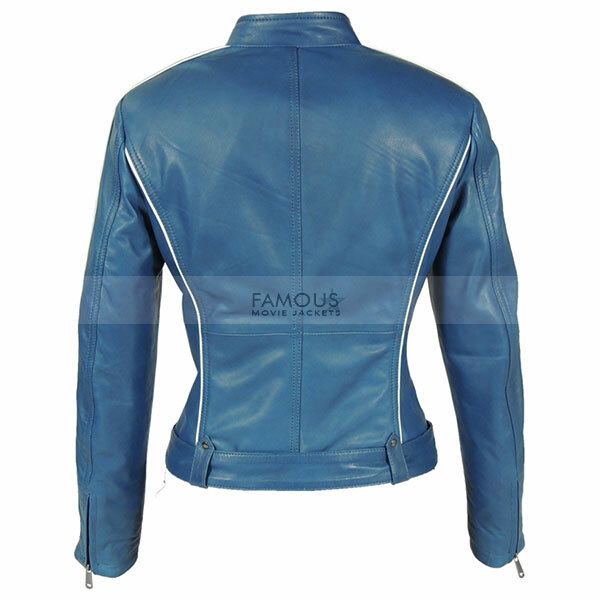 This Jennifer Morrison Emma Swan jacket is seriously pure which is blue in color but pure leather made that is a good thing.Happy to have it! 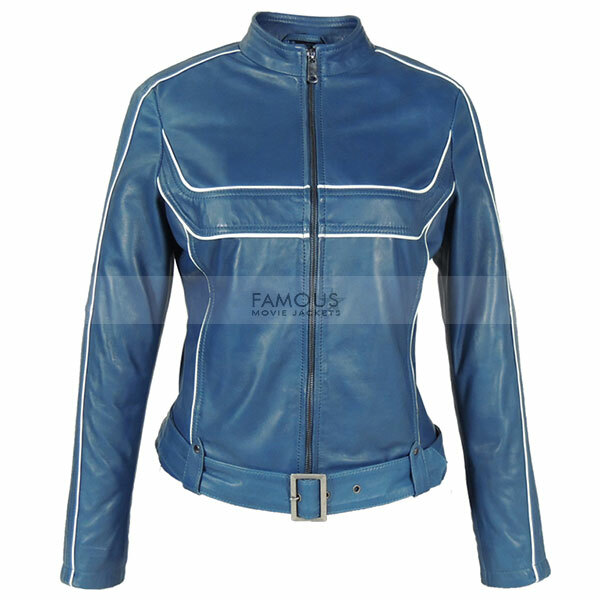 very familiar to original one this Jennifer Morrison blue jacket. leather material is much good as my expectation, i use it in casual use without very doubt to looks good.